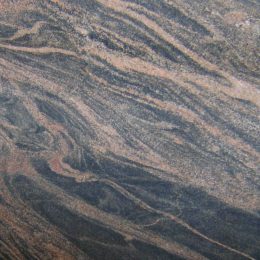 Have you ever imagined that there is a unique black granite product that garners your individual spaces with semi-solid tones? 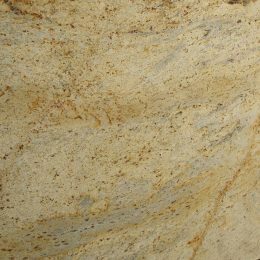 This stone from Regatta Exports is called Black Pearl granite with strips of black, silver, golden, grey and brown hues on its surface. 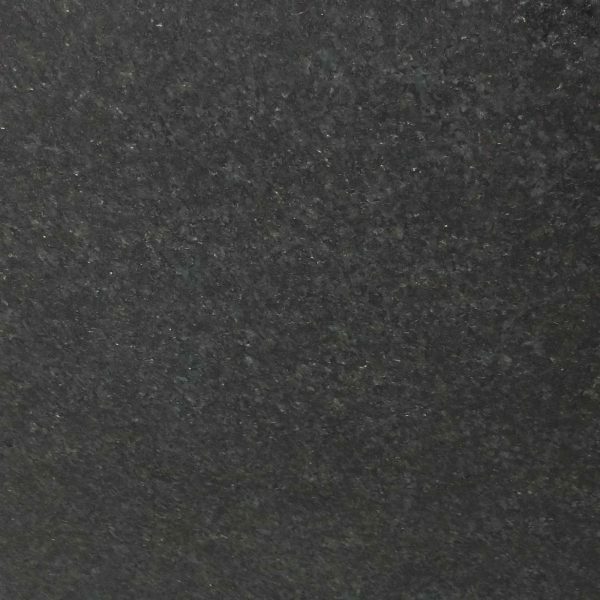 This South Indian black beauty is a great product for the people who prefer to give a new meaning to indoor and outdoor installations. 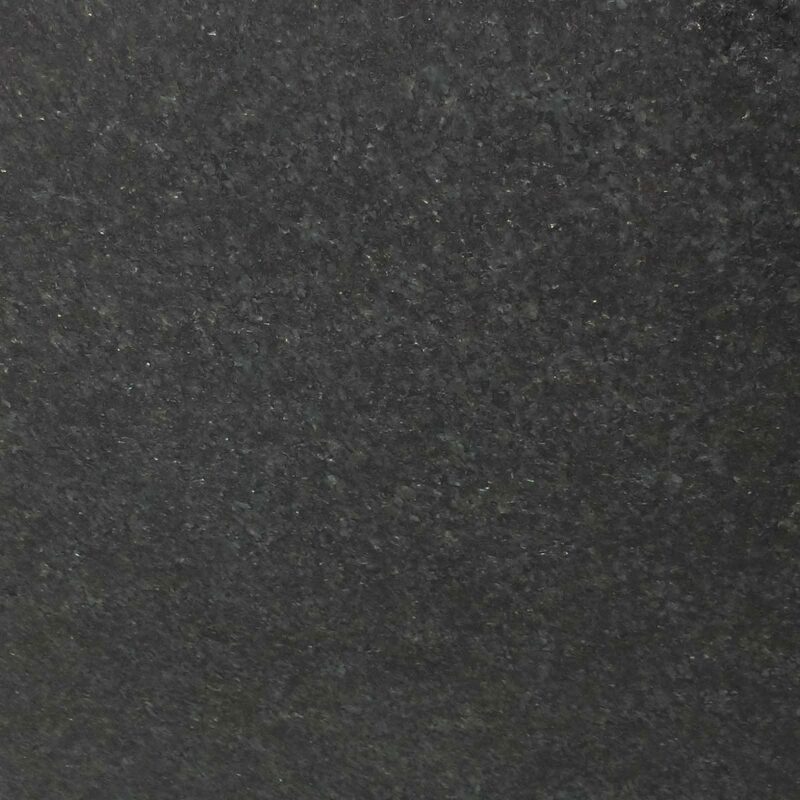 This black granite is quarried and processed in South India and is available for sale at an affordable price tag. 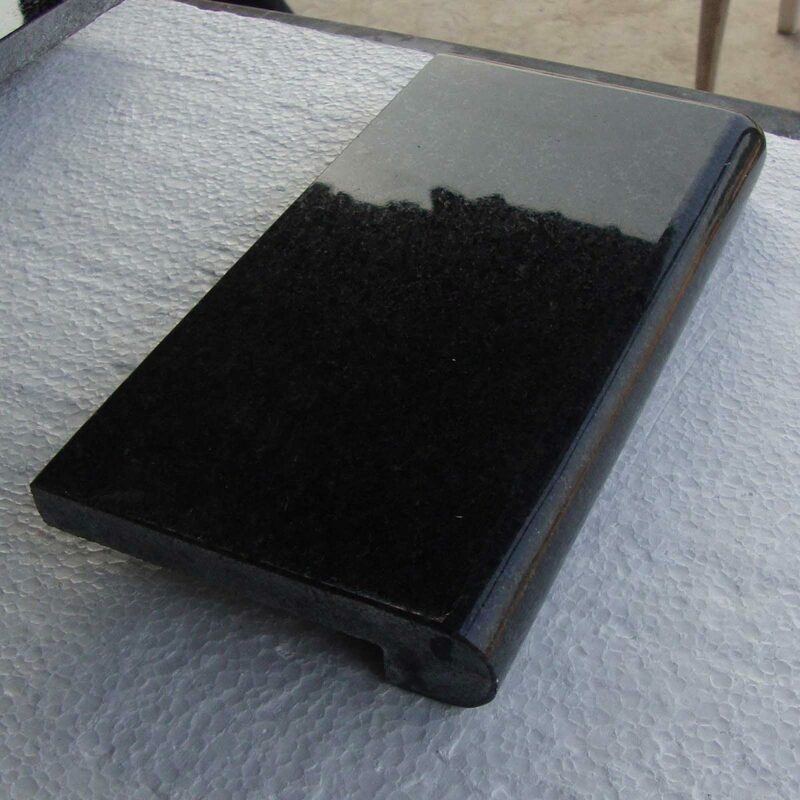 Being a black stone lover, you can have it in square and rectangle sizes, standard and customized thicknesses and dimensions.